Medieval Couple: Knight And Princess. Vector Cartoon Isolated.. Royalty Free Cliparts, Vectors, And Stock Illustration. Image 40441622. 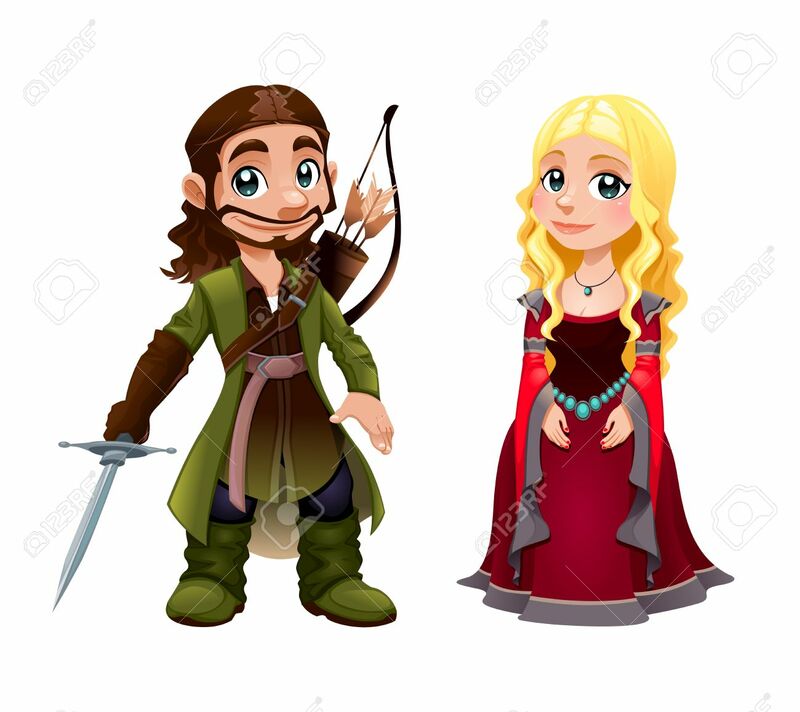 Vector - Medieval Couple: Knight and Princess. Vector cartoon isolated character. Medieval Couple: Knight and Princess. Vector cartoon isolated character.